Three more former Amazon Studios executives are joining Apple as the company continues to work to build out its video team, reports Variety. Tara Sorensen, who previously served as the head of Amazon kids programming, is taking on a similar role at Apple. 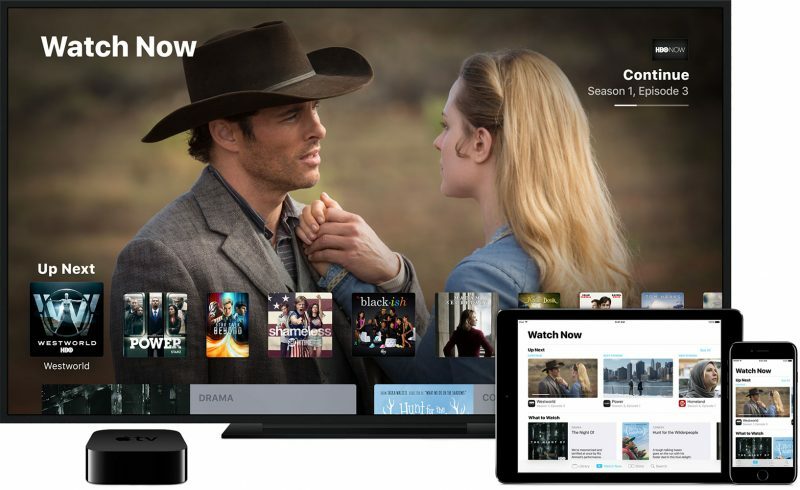 Sorensen will report directly to former Sony executives Zack Van Amburg and Jamie Erlicht, who are running Apple's video team under iTunes chief Eddy Cue. Amazon international development executive Carina Walker and business affairs chief Tara Pietri are also leaving Amazon for Apple. Pietri will lead Apple's legal affairs division, while Walker will serve as an international creative executive under Morgan Wandell. Wandell, also from Amazon Studios, leads international creative development at Apple. Apple started building its new video division in June of 2017 following the hiring of Erlicht and Van Amburg. The company has been making regular hires for its content team since then, and it has started inking deals for television shows. So far, Apple has purchased a reboot of Steven Spielberg's sci-fi series "Amazing Stories," an untitled "morning show drama" that will star Reese Witherspoon and Jennifer Aniston, and an untitled space drama that "explores what would have happened if the global space race had never ended" created by Ronald D. Moore, known for Battlestar Galactica. As long as Eddy Cue is involved, I'll remain skeptical. Do they come with pre-existing harassment charges?